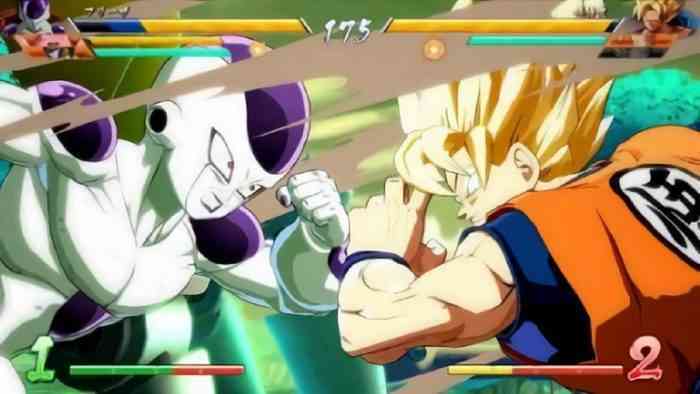 Microsoft has announced that Dragon Ball FighterZ is going free this weekend on Xbox One as part of their Xbox Live Gold’s Free Play Days initiative. Beginning today — Thursday, January 24th — and running until Sunday, January 27th, Xbox Live Gold subscribers can download the entire game for free. The game will remain on your Xbox One’s storage even after the promotion has ended but will be inaccessible until you choose to purchase the full version. Said full versions are also on sale too. The standard edition’s price has been slashed by 60 per cent. Meanwhile, the FighterZ and Ultimate Edition have been reduced by 50 per cent. I’ve always been a big fan of these Free Days promotions. It’s basically like renting a game for the weekend where you can play the full version as much as you want. That means all of your save progress and Achievements earned are treated like you own it. If you choose to purchase the game afterwards, there’s no need to start over. Will you be trying it out this weekend? Leave us a comment down below.